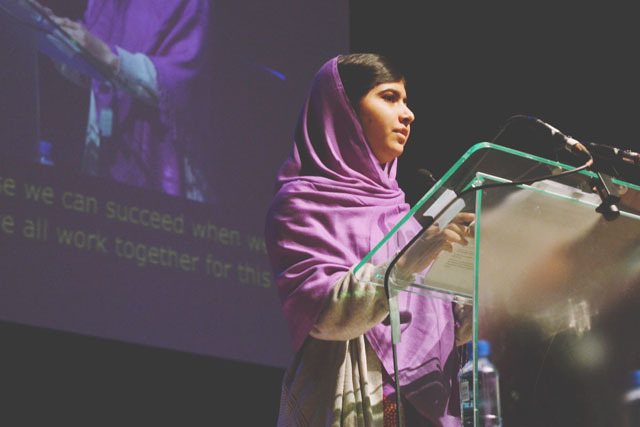 Malala Yousafzai is a huge inspiration to me. Teaching so many Pakistani children, I see first-hand why it's so important to have education for all and I'm overwhelmed by her courage and dedication in speaking out for childrens' rights. 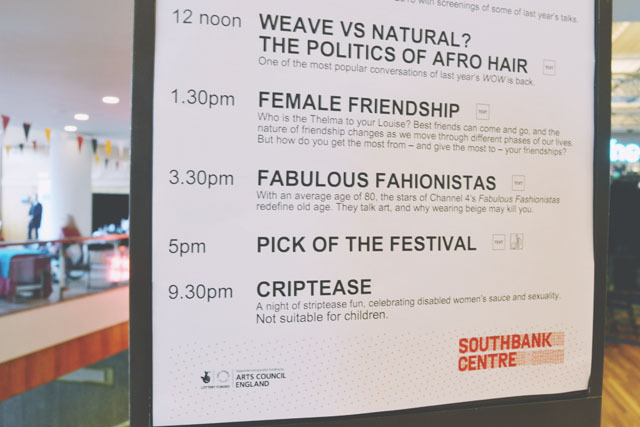 When I found out she was speaking at the Southbank Centre for the Women of the World Festival, on International Women's Day no less, I knew I had to see her. 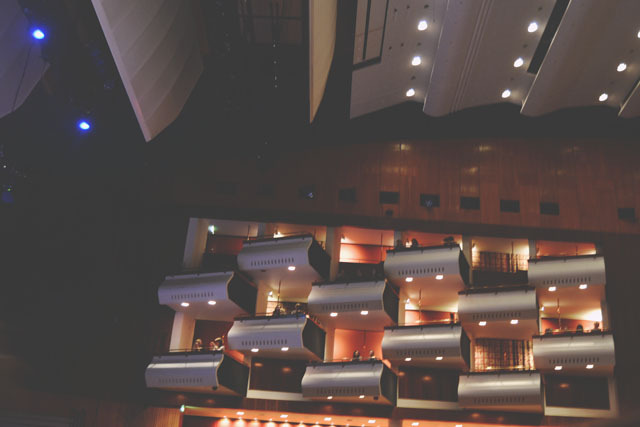 After a bit of a struggle trying to find where I was supposed to be, I eventually discovered the Royal Festival Hall. Despite the massive sign on the back of the building, I couldn't actually find the way in. I'm an idiot! Even when I got to the venue, I was confused. I managed to enter the side door, and there were no signs or anything telling me where to go. I couldn't even find anyone to ask. After a while wandering around aimlessly, I happened upon an information point and found out where I was supposed to be. As I was waiting for the auditorium doors to open, I had a little sit down and read through the programme. 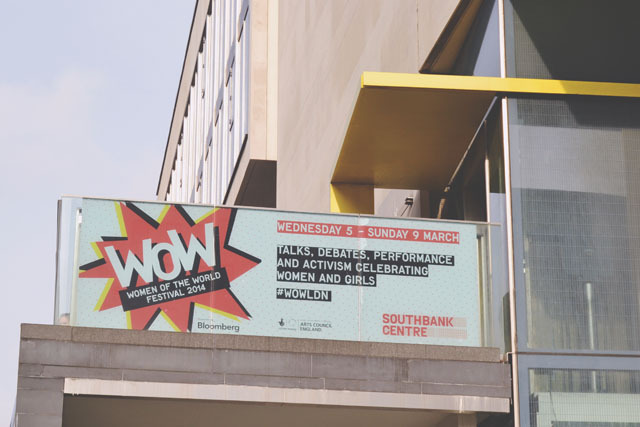 Although it wasn't labelled as such, WOW is essentially a feminism festival with events such as "Feminism and Privelige", a discussion on Page 3 and Under 10s Feminism Corner. 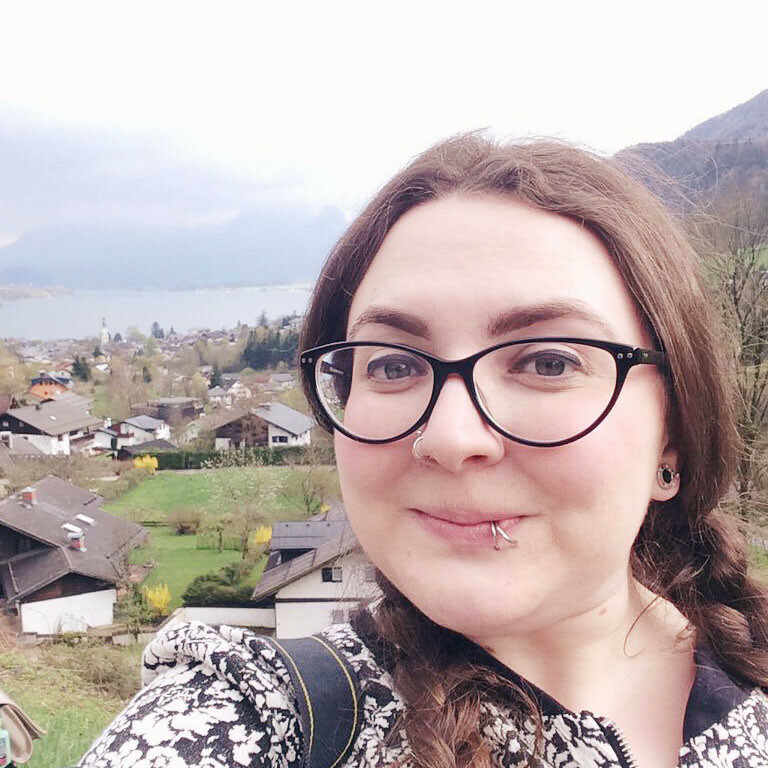 In the past, I've made my views on feminism clear (Briefly: Although I have strong views on women's rights, I don't have a label on it and feminism as a label confuses me!) and I felt very out of my depth as I walked around the festival. 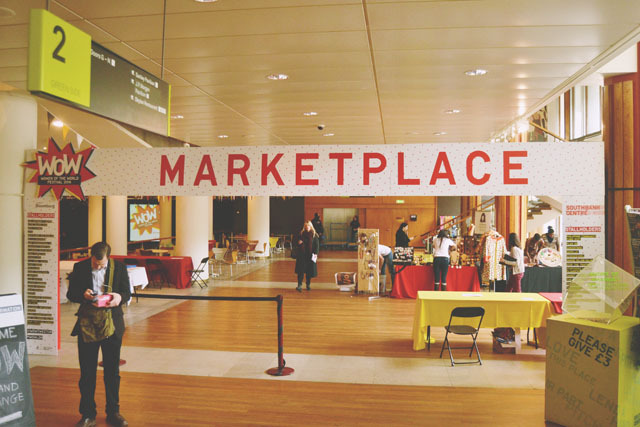 There was also a marketplace, selling the likes of ethical knickers (cute! ), promoting charitable causes and administering therapeutic practises. After half an hour of wanderings, it was time to get my seat in the beautiful auditorum. I'd booked pretty early and had managed to get a front row seat, which I was really excited about. However, when I sat down, I realised I was right in front of a lectern. It turns out that I had the best seat in the house! 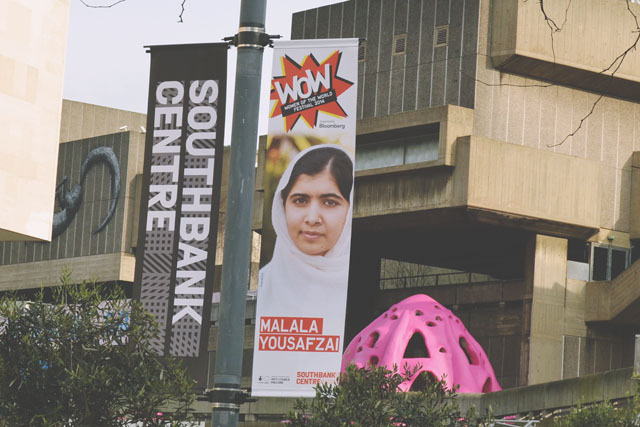 Malala spoke at the lectern for 15 minutes about the reasons for her campaigning, and then sat down centrestage for an interview with Jude Kelly, the Southbank artistic director and organiser of WOW. 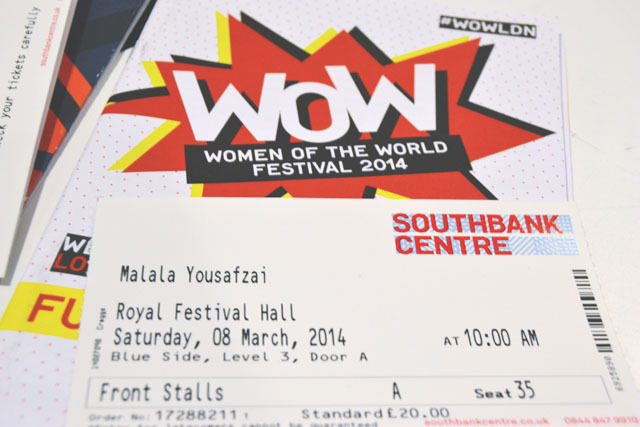 It goes without saying that Malala was incredible. When she came out, I was struck by how tiny she is! I know she's young, but she really is very small. 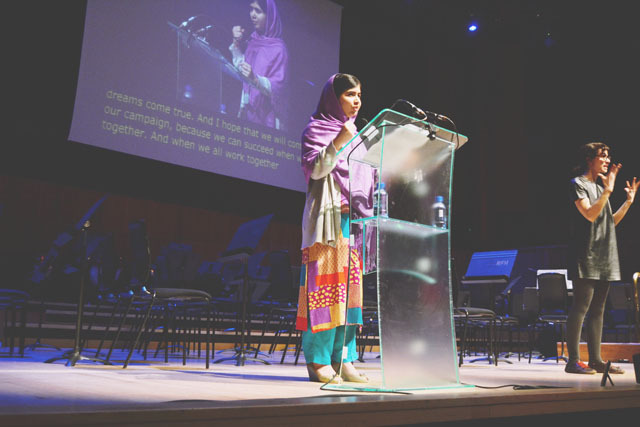 However, when she started talking, there was such power and passion in her voice that she filled the auditorium. She came across as very smart and savvy, as you'd expect, but also quick-witted. When talking about her "lazy" brothers, she quipped: "I fully support free speech and free choice for everyone, but when I get home, I am a dictator. I'm the leader!" Although it's clear that Malala desperately misses Pakistan, she explained that she does like the UK education system because "here you are given the chance to share your views", rather than just being told the 'correct' ones. I fully respect her for saying that, although she focuses on girls, Malala still supports equal opportunities for boys since "we should tell children that they are equal". The interview ended with her imploring others to make a difference, regardless of how small their contribution may seem: "Your small steps are very important". Unfortunately, she wasn't able to take questions afterwards as she had to travel back to Birmingham to study for her GCSEs (fantastic!). As she walked off stage in front of me, I tried to catch her eye to thank her, but her attention was diverted by a man being blocked off from giving her a bouquet of flowers by an over-zealous security guard (although I can totally understand why security is important!). I was happy to see Jude take the flowers to pass on to Malala. Then it was back to Waterloo to get the train home. 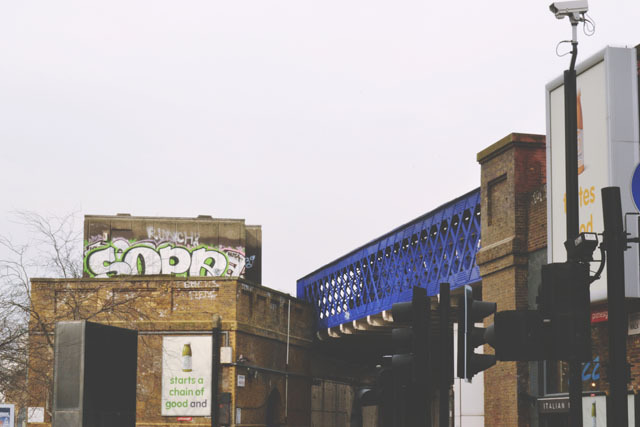 I love London so much! I don't think I could ever get fed up of it. 'When a man is tired of London, he is tired of life' and all that! Women are discriminated against not because they are weak, but because they are powerful. People are afraid of the power of women. Malala is such an inspiration, when I was 11 I was more concerned about whether I liked Busted or McFly better! I know! It's amazing that she's still only a teenager and she's done SO much in her life! I think my grade A English coursework was my biggest achievement at her age! Oh it's interesting that you were there too! Did you enjoy it? I think I might attend properly next year, even if I did feel a little out of my depth this time. Malala is amazing and a great inspiration to all of us. I am really jealous of you that you got to see her and hear her speak. Hopefully you'll get to see her sometime too! Interesting speech I bet! 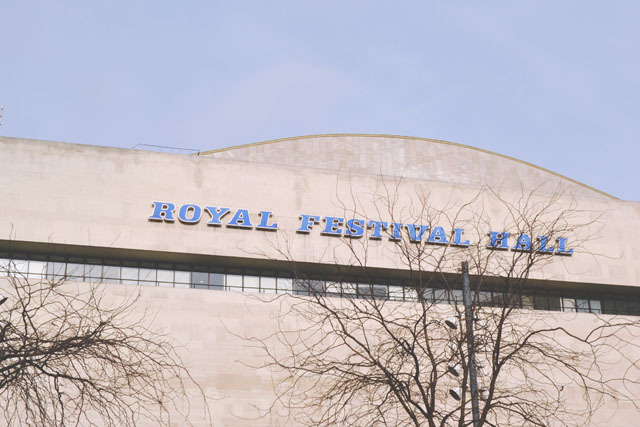 Though I have to laugh, I don't live far away from the RFH and I still always get confused around there. It was so interesting. I'm glad it's not just me that gets confused haha!